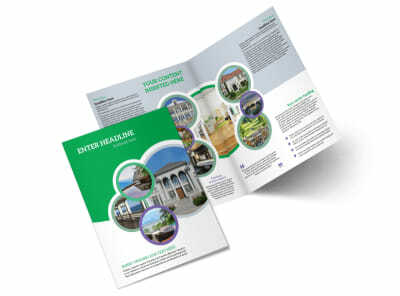 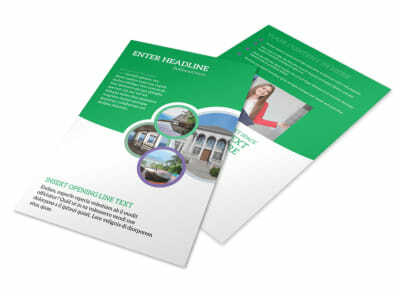 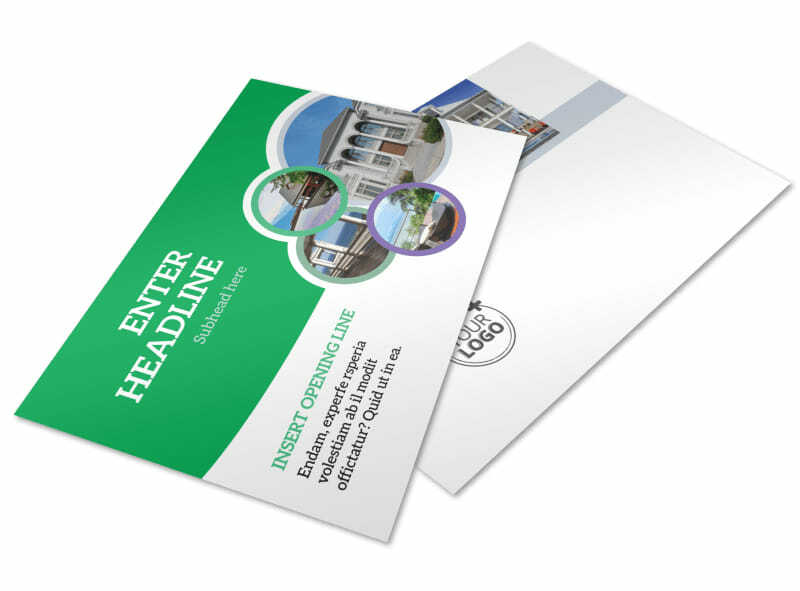 Customize our Luxury Real Estate Postcard Template and more! 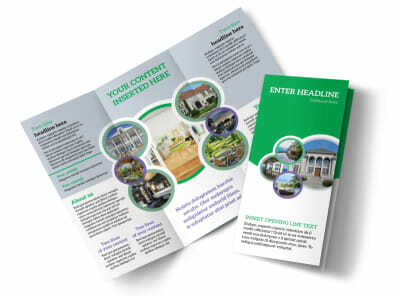 Advertise your hottest luxury properties with luxury real estate postcards detailing exactly what you offer. 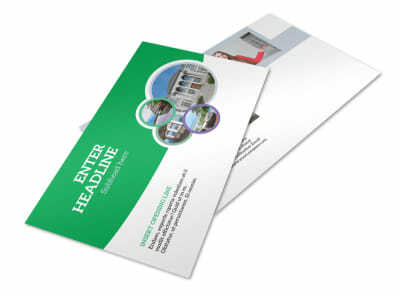 Make your own postcards with just a few clicks of your mouth, adding photos of properties you have for sale and custom text listing out their amenities. 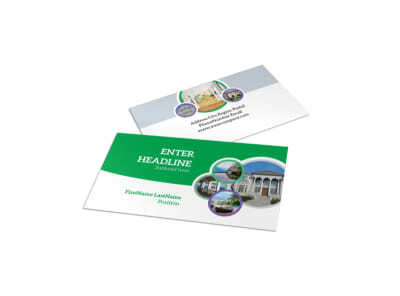 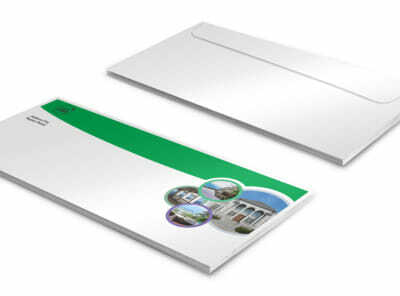 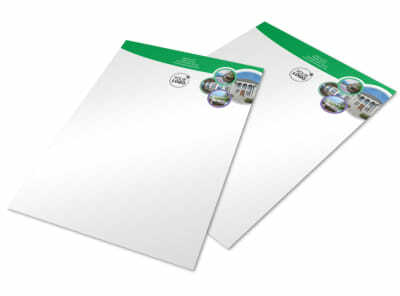 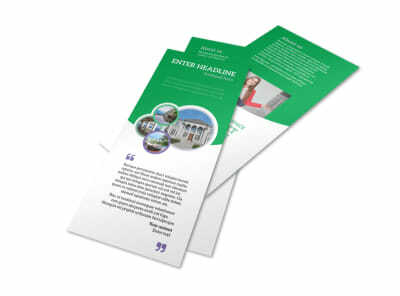 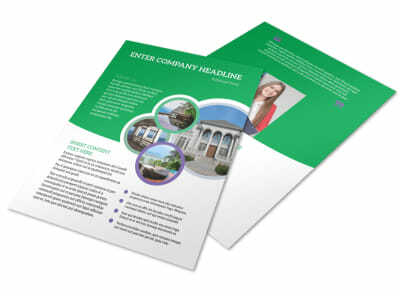 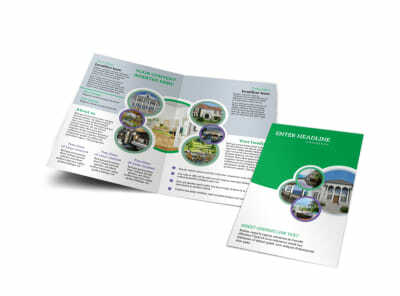 Customize your postcard front and back for maximum impact in your hands, and then print your postcards from any location for instant mailing to your target market.